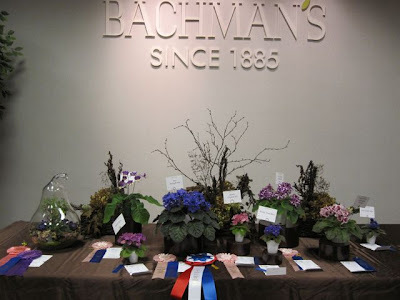 A beautiful fall show was held at Bachman's on Lyndale. The winning entries were spectacular. 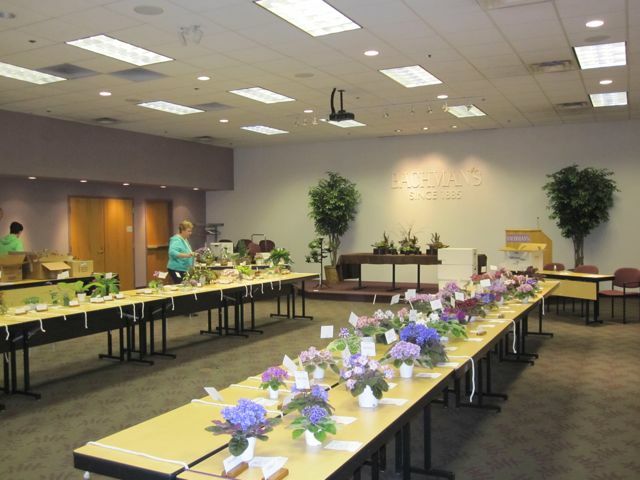 Rows of violets lined the tables. 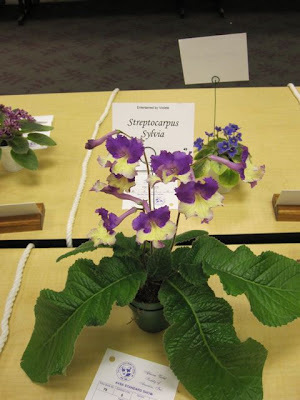 A couple of memorable plants entered were this Streptocarpus "Silvia". There are too many lovely plants to show them all but here's one that will impress! 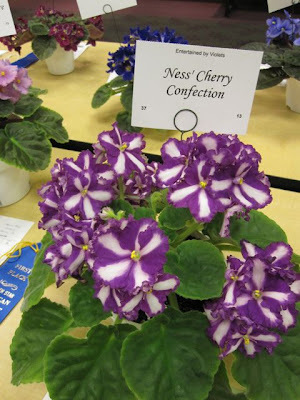 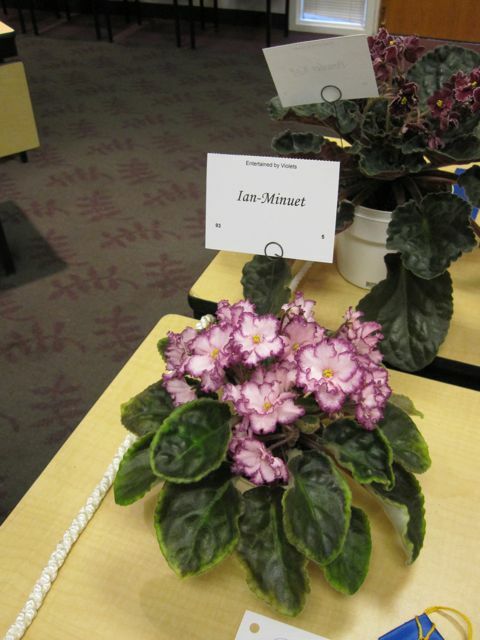 Many beautiful plants were exhibited by club members. New members are always welcome to stop by, join the club or come to a meeting to see what they're all about!